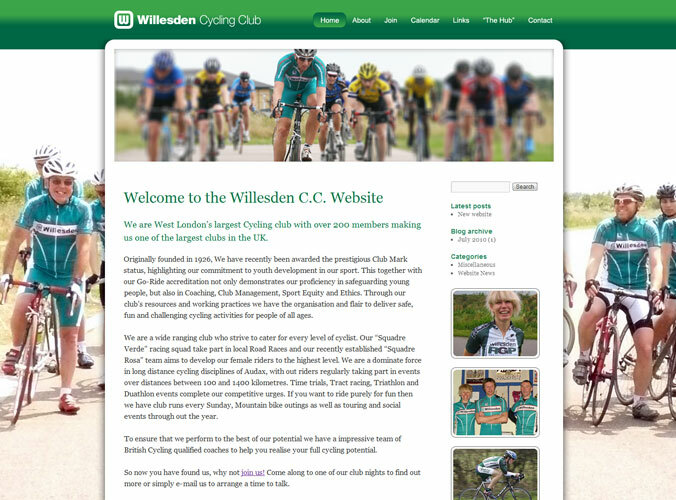 Sorry it’s taken us a while to get around to it, but we are now building a new website with the blog in-built. We will try our best to move over all content from the existing blog and we hope to get the new site up in the next few weeks. However… we need PHOTOS. 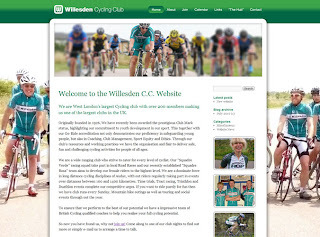 I don’t know about you, but I am bored of seeing all of the road-racers on the site, when the club does so much more. So if you have any good (high-res) pictures of track events, club rubs, social events, club dinner, whatever, send them over. Our main goal for the new site is to allow club members to update the site themselves, that way it will always be current and relevant. For now here is a sneaky peak! I'm clearly missing out on something here! I enjoy the club rubs. They make all the training worthwhile.